We may not be perfect couple but we are strong and our love is the strength we ride on. Girl, let me show you what falling in love really means. I wonder if you knew how many times I thought about you, how many nights I've stayed awake thinking about you, how many times I've sat there and cried about you... I wonder if you knew how much I loved you. 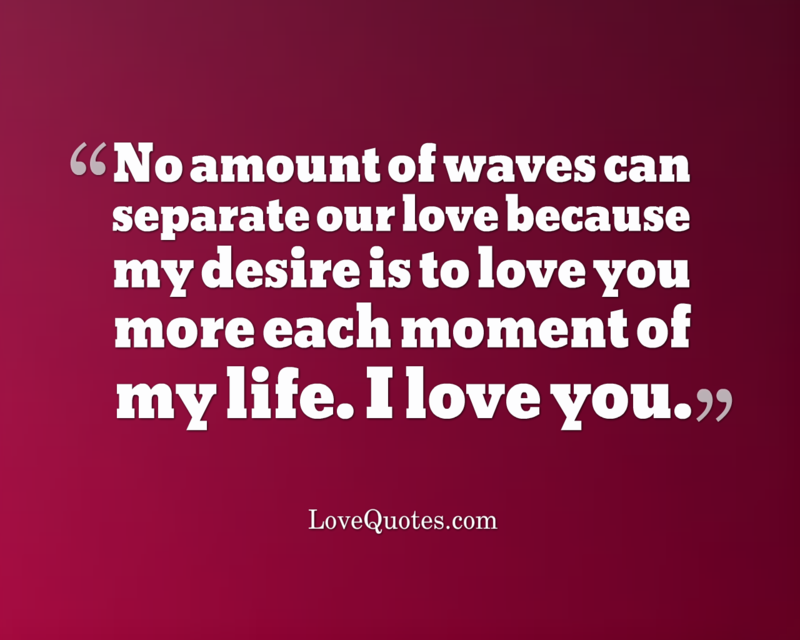 No amount of waves can separate our love because my desire is to love you more each moment of my life. I love you. 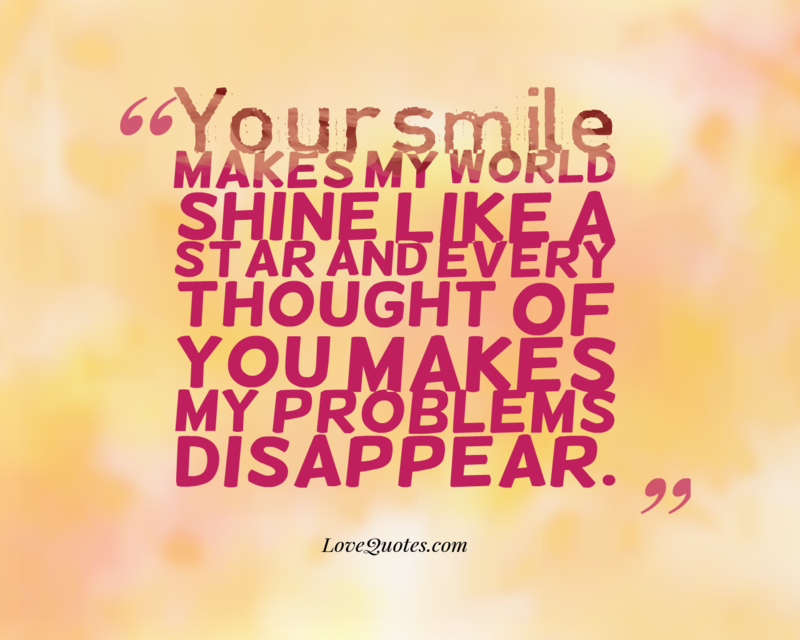 When I'm alone I think of everything I want to say to you. When I'm with you, I go speechless.